What Makes A Typical Italian Garden? When you think of an Italian garden, you may start to scratch your head and wonder, just what is an Italian garden? Well, we would bet that you have seen the style, class, and design of an Italian garden before and many gardens will take inspiration from the Italian way. Today we are looking at some of the more common things that make up an Italian garden and what kind of things you need to add to your own garden if you want to give it a little bit of that Italian style. When people hear the term “Italian Renaissance” they most of the time will think of gorgeous works of architecture and amazing pieces of art that still amaze us to this day. But during this time period, of the late 15th century. Many of what is referred to as the Italian Renaissance Garden started to pop up. You have to understand that during this time period many gardens in Italy were walled away from the world to grow vegetables and in general just be something that is more practical. But during this “artistic boom” you started to see more and more gardens that were not walled away, gardens that were close to the house and a huge feature. 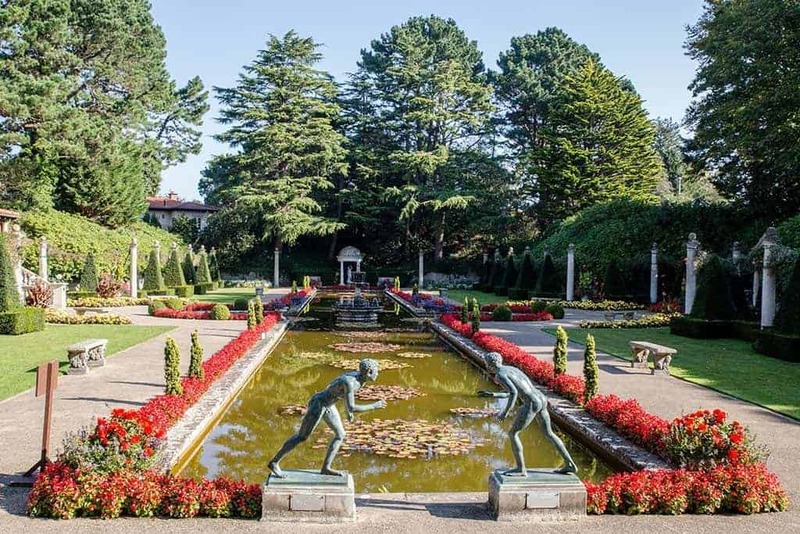 Water fountains, sculptures and clever placement of flowers were all things that made up a typical Italian garden of this time and many of these things like using water features and sculptures and ornaments are things that many gardens use to this day. We think that these kind of things look cool and always give a garden a bit more character. One feature that is key in many Italian gardens is symmetry. While some of us like to just put things wherever we feel they look good. An Italian garden is all about using shapes and symmetry for example. If you were to have one square sculpture next to one side of the garden, having another one on the opposite side would be the done thing. If you have a water feature and want to have a shrub around it, you would not just have the one shrub, you would have another on the opposing side. 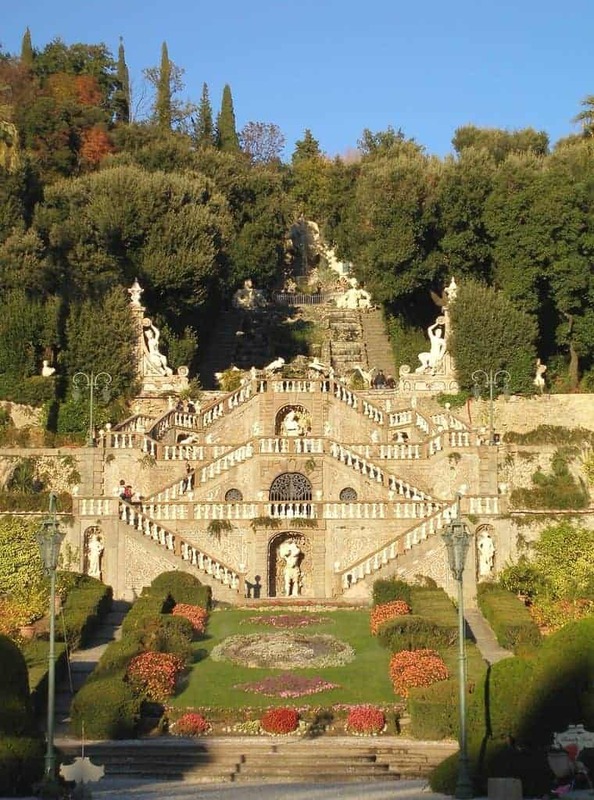 Shapes are also important with squares, rectangles, and triangles being very common themes in Italian style gardens. This is in vast contrast to an English style garden with their curves and bends. There is a lot of green in Italian gardens, but when you take a close look, you notice that a lot of them mainly use shrubs and hedges as the way of bringing green to the forefront of the garden. Usually, these are not just a couple, but a very decent amount and they like we said before will be placed in a symmetrical fashion. Trees can be a natural part of an Italian garden, but they usually will have some kind of shrubbery around them. 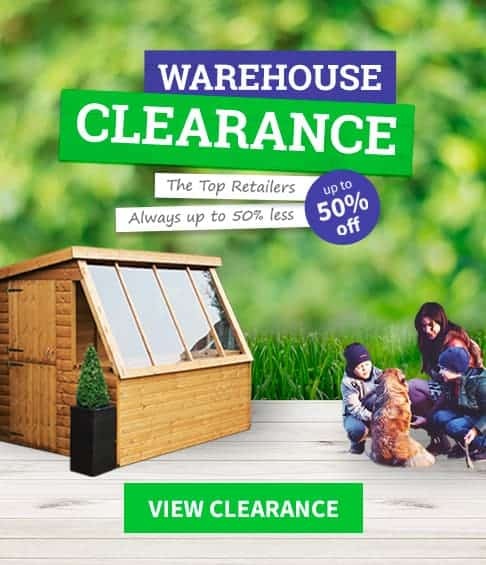 While not something you see all the time in an Italian garden, it is very unlikely if there is some kind of gazebo or pergola that it will be left just as is. Using vines and ivy is a way that many Italian designers like to bring a bit more colour as well as class to a structure in the garden. This kind of thing is usually very subtle, but it does certainly give something like a pergola a bit more class, especially as usually the vines are not just left to overgrow, they are looked after on a regular basis. Some Italian gardens will use vines to kind of hide away a pergola or a seat and have it as a kind of secret garden in a garden kind of thing. You could make the argument that water features are one of the main things that pop into mind when you think about Italian gardens. When using a pond, the Italian style 99/100 will dictate that it is a long rectangular shaped pond. Then along the sides is usually some kind of plant life that will be symmetrical on both sides. Water and symmetry they really do go hand in hand in an Italian garden. Water fountains also can be a real key feature. A real elegant, Renaissance kind of style of water fountain can really give a lot of class to a garden. The one common thing that you will always find no matter if it is a pool, pond or fountain is that it will be some very nice looking stonework that it is made from. While the water feature or the pond looking great is a huge part of the Italian garden style. Using water is not just an aesthetic design choice. The sound of water is a major reason as to why so many Italian gardens will have some kind of water fountain as water has a real calming sound to it. Epic Statues Fit For A Roman Coliseum! Ok so we may be overselling this a little bit, but those early Renaissance Italian gardens we mentioned earlier would often have large and impressive sculptures of things like gods and animals and they would be displayed in a way that did not just show them off, but in general benefited the whole garden. Even now, all these years later statues are used to give a garden more personality. Statues will often be used as a focal point with shrubs and flowers then strategically placed around them, or sometimes smaller statues will be used in a symmetrical way. Without a doubt, the Italian style of garden is one of the classiest there is and many people want this same kind of design for their own gardens. Well, the best bit of advice that we can give you with this is to get your pencil out and create a little sketch of how you want things to be. Italian gardens are all about order and symmetry and you cannot get this by just going to your local garden centre, buying a load of stuff and hoping you can make it work. If you want that Italian style, you have to plan, plan again and then plan some more.